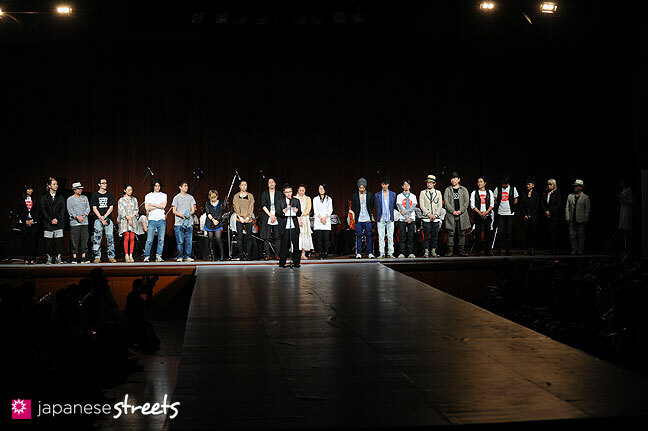 Runway for Japan, a charity show to collect funds for victims of the March 11 earthquake and tsunami. 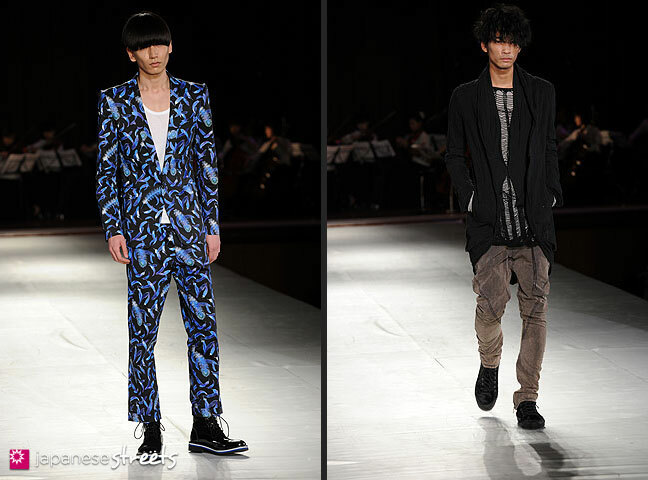 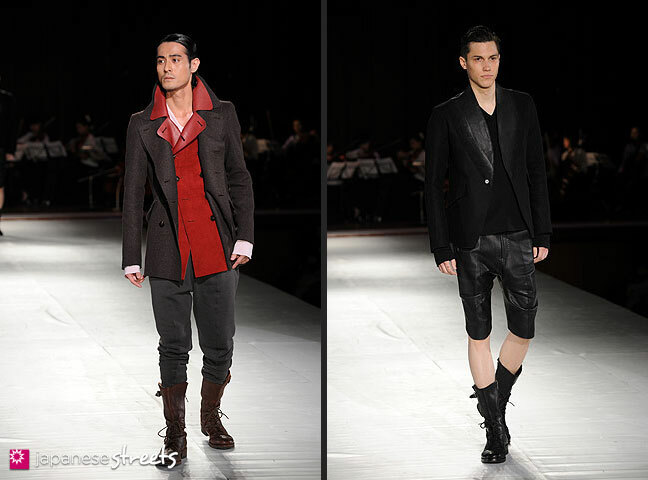 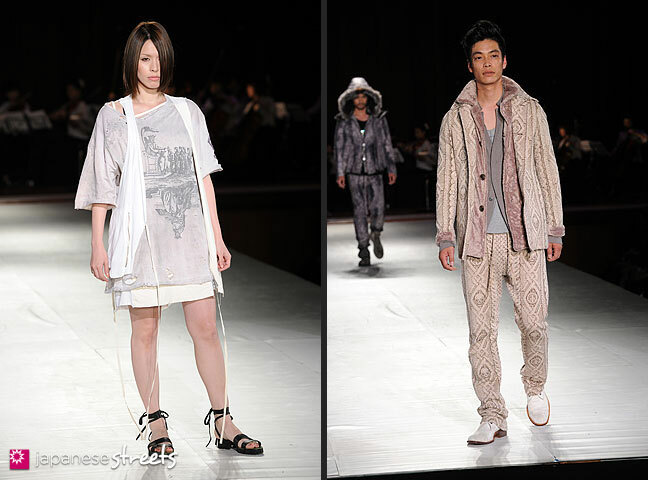 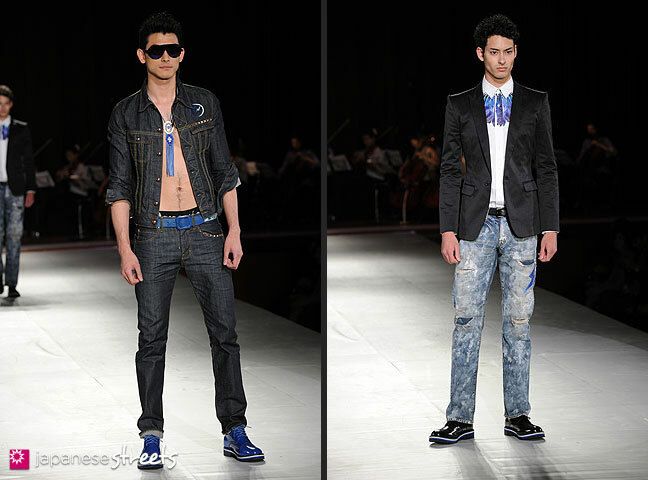 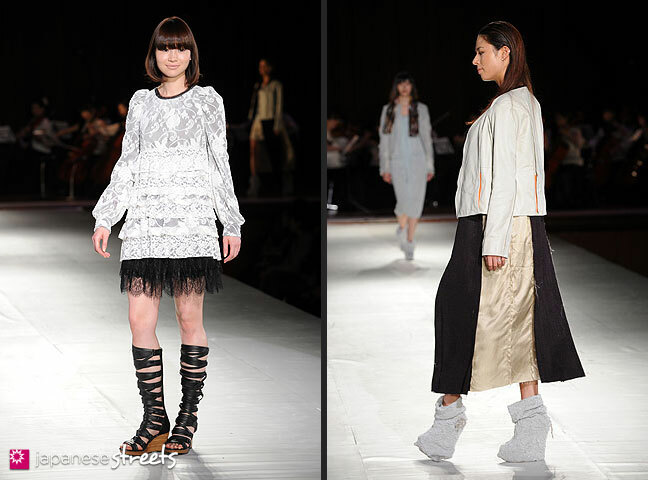 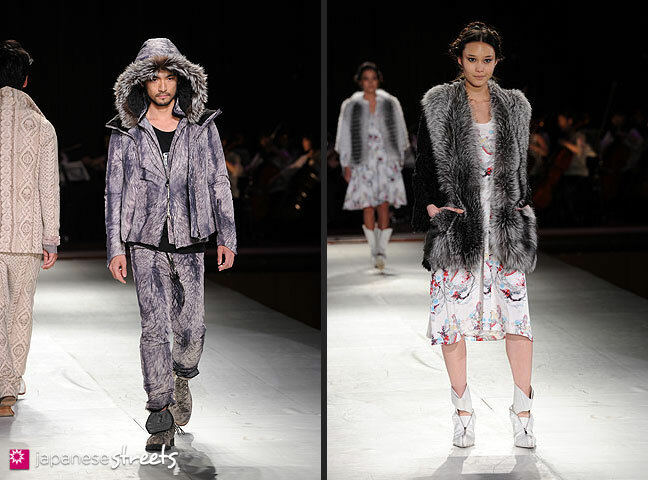 It was held at Bunka Fashion College in Tokyo on Sunday May 15, 2011. 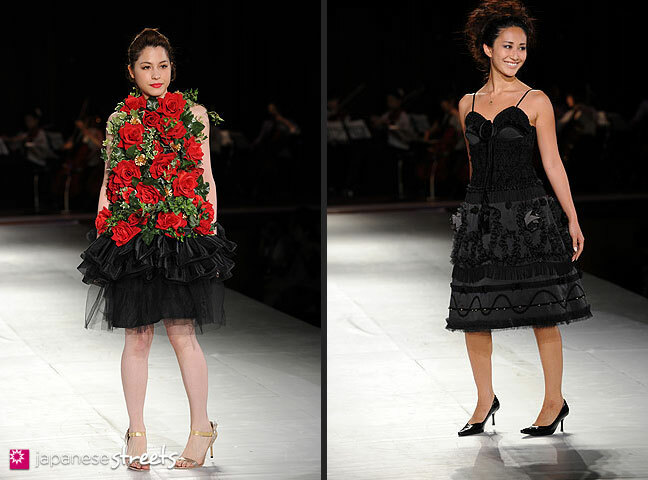 This is part 3 in a series of 3. 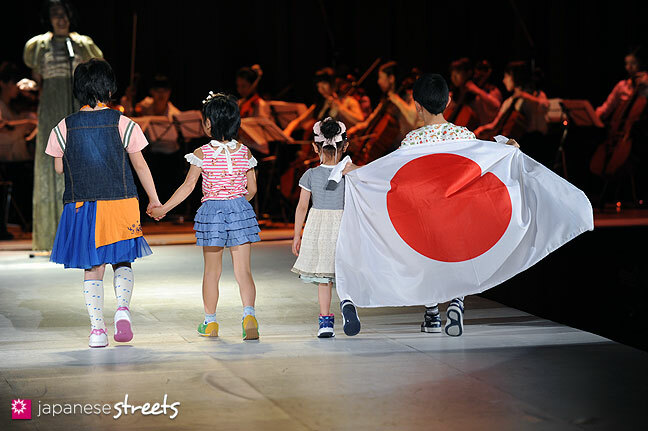 Aww, those kids… and we still don’t know when/if they’ll be able to go home :( They’re so freakin’ cute. 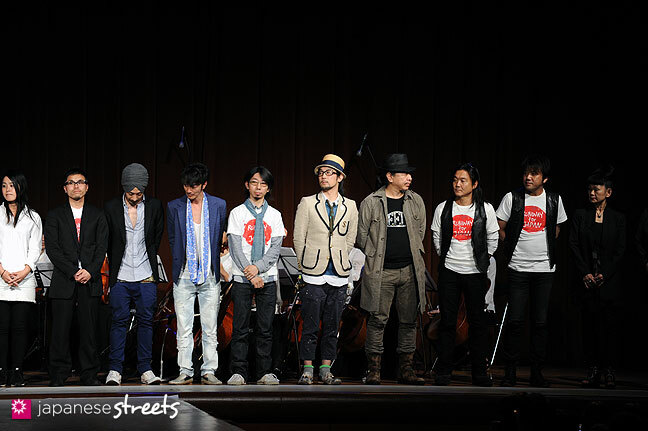 Congrats to all involved on the 2million yen raised. 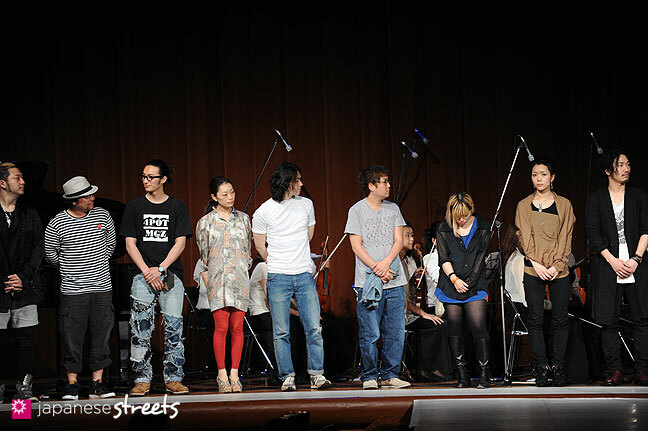 @Leah B.: The kids got a thunderous applause.